Conservative lawmakers have long promoted health savings accounts as one of the best ways to reform our health care system. Indeed, the national Republican Party platform says that the government “must” promote health savings accounts. And with good reason. HSAs are highly effective both at helping health care consumers make value-based health care decisions and at lowering health care costs without sacrificing health care quality. Since entering the health insurance market in 2004, HSAs have become one of the fastest growing insurance products in the nation. In 2014, the number of people enrolled in an HSA reached nearly 17.4 million, a 12 percent increase over 2013. Why then are Texas lawmakers not taking the unprecedented opportunity to offer more than one million Texans access to a health savings account so they can manage their own health care and be more responsible health care consumers? Currently, approximately one million low-wage working Texans have no health insurance either because it is not offered as an employee benefit or it is simply unaffordable. These are Texans who earn too little income to qualify for subsidized coverage through the health insurance marketplace. And they earn too much to qualify for Medicaid coverage in Texas. The result is they have to rely on a patchwork of health care services that includes the hospital emergency department as a primary source of care. This is not the right approach clinically or financially. Uninsured Texans are not receiving the right care at the right time in the right place, and everyone pays more as a result. Private health insurance premiums for a family of four are an average of $1,800 higher because of the costs of care for the uninsured. Local property taxpayers pay for $1 billion of health care services for the uninsured each year. So far, our lawmakers have chosen to not change this status quo, despite its ineffectiveness and inefficiency. 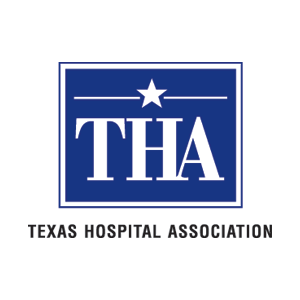 The Texas Hospital Association and our partners in the business and medical communities believe Texas can do better. By leveraging the strengths of the private health insurance market, including HSAs, Texas can reduce the number of uninsured low-wage working Texans and hold onto our conservative values. We know this approach is acceptable to our federal partner because it approved Indiana’s plan that includes HSAs. Led by a conservative Republican governor, Indiana successfully negotiated with the federal government to increase access to insurance coverage while requiring that enrollees be accountable and financially responsible for their health care choices. 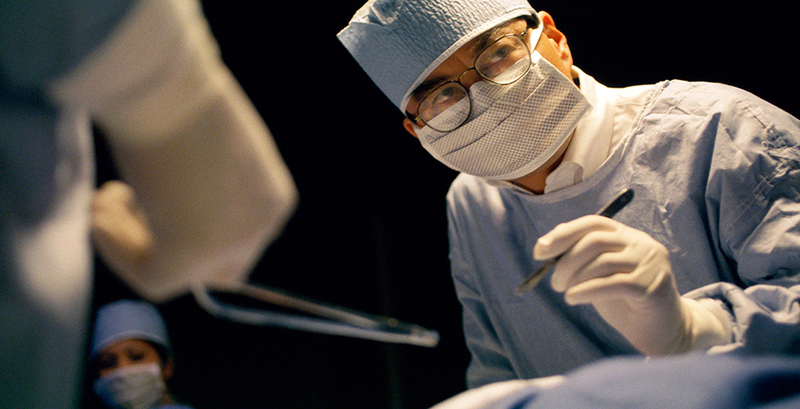 Reduce inefficient health care spending. Texas lawmakers can make the fiscally sound choice to reduce the number of uninsured low-wage working Texans. They can do this without creating another entitlement program or adding to the state’s Medicaid rolls. They can do this by relying on long-held conservative principles and increasing access to private market coverage and holding consumers responsible for their own health and wellness. They can do it the Texas way. Ted Shaw is the president and CEO of the Texas Hospital Association.